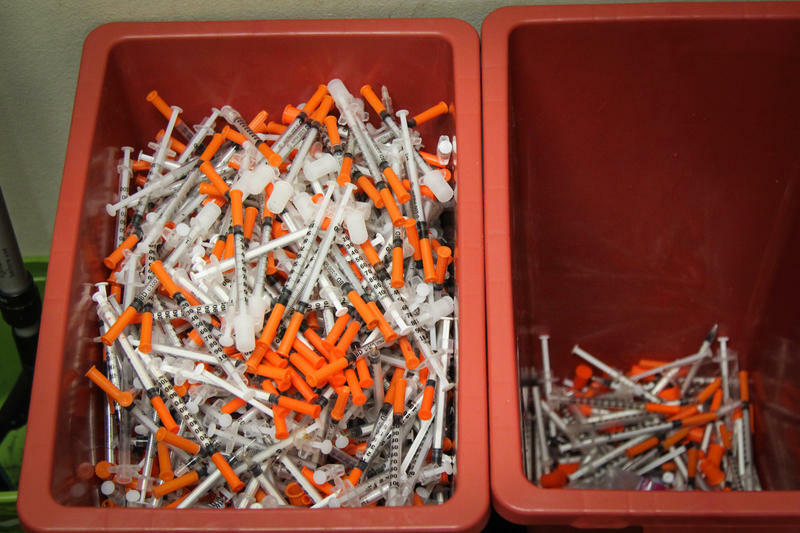 Should Bexar County Implement A Needle Exchange Program? Bexar County is working to be the first in Texas to legalize a needle exchange program. Syringe services provide sterile equipment and the safe disposal of needles used by people who inject drugs. 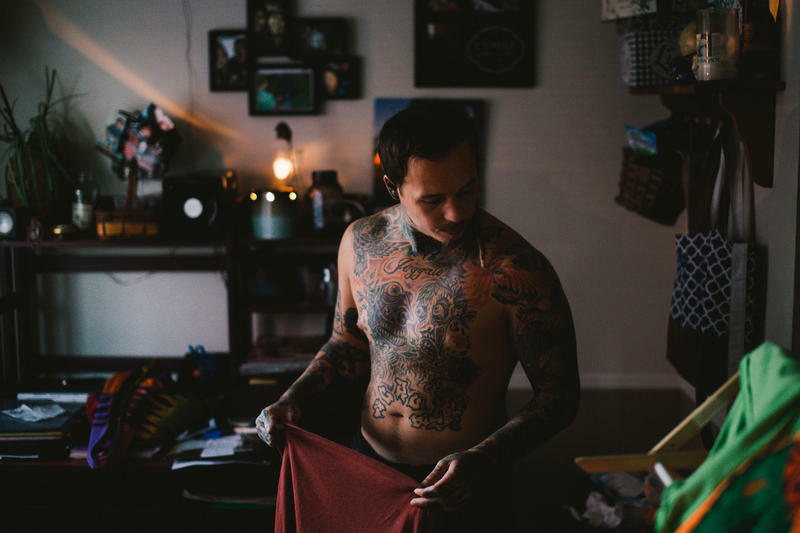 "Clean needle" programs exist to reduce overall harm and actively combat the spread of HIV/AIDS and viral infections like Hepatitis C.
In communities nationwide, exchanges are slowly being accepted as a public health solution to preventing drug overdose and death, despite fears of enabling addiction. San Antonio operated a short-lived syringe exchange program 10 years ago. How has the opioid epidemic impacted the city since? 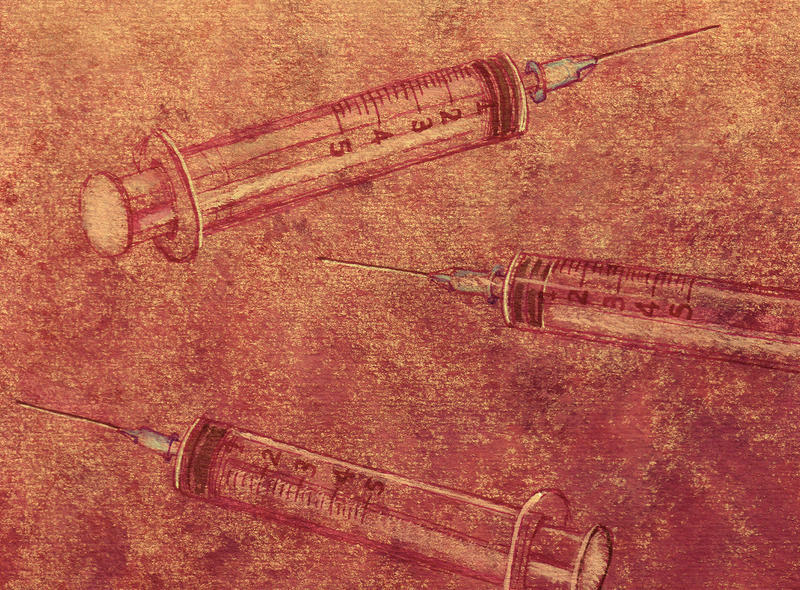 What role do needle exchange programs have in the treatment and recovery of substance abuse? 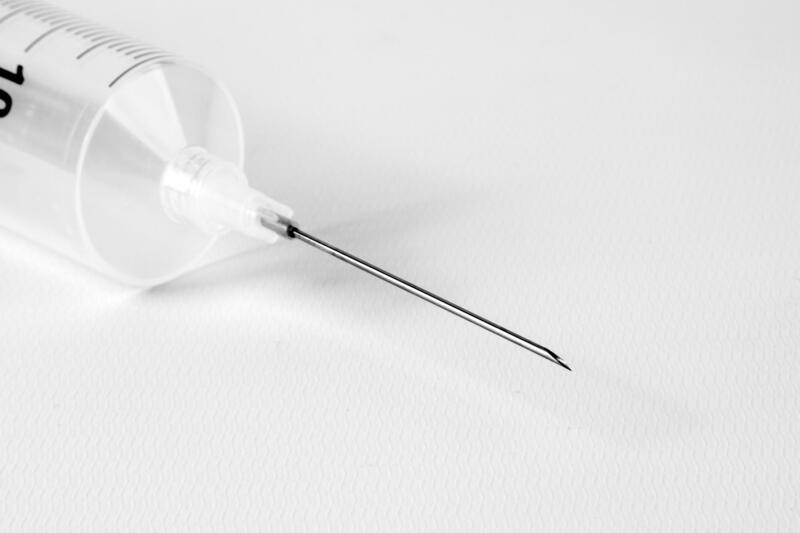 On Wednesday, May 23, San Antonio will have its first "syringe summit" from 8 a.m. to 12 p.m. at Living Church at Woodlawn Pointe. Call (210) 207-8780 for more information. 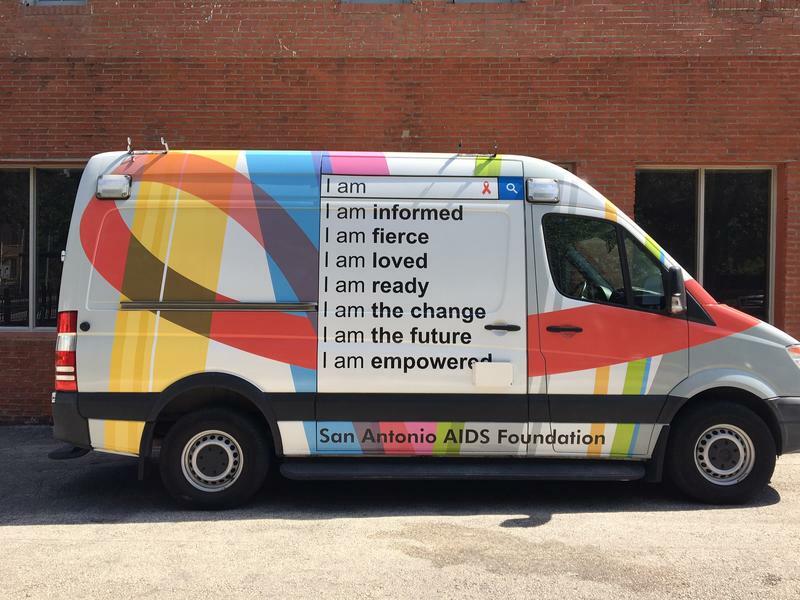 This month, San Antonio became the fourteenth municipality in the U.S. to join the Fast Track Cities initiative – an international agreement to accelerate local response to AIDS. "I went toward a bad group because those were the people that accepted me," he says. Drugs became a substitute for real friendships. Prescription painkillers and heroin accounted for 74 percent of Alaska's drug overdose deaths last year.